Generally, when it comes to growing a business and making it successful, Promoting it is considered to be a very tough task to handle most times. In the current scenario, most of the people that are starting businesses wanted to get commendation from people in a quick time. However, it is also said to be the difficult thing for you to plan and execute. This could be the main reason more business owners are employing social networking sites in terms of getting cheap promotions in order to reach the maximum target as they have planned. On the other side, we could see that most of the businesses nowadays are having their websites to deal directly with their customers or clients. It is also said to be the easy thing for you to interact with your customers and getting more feedback about your service. 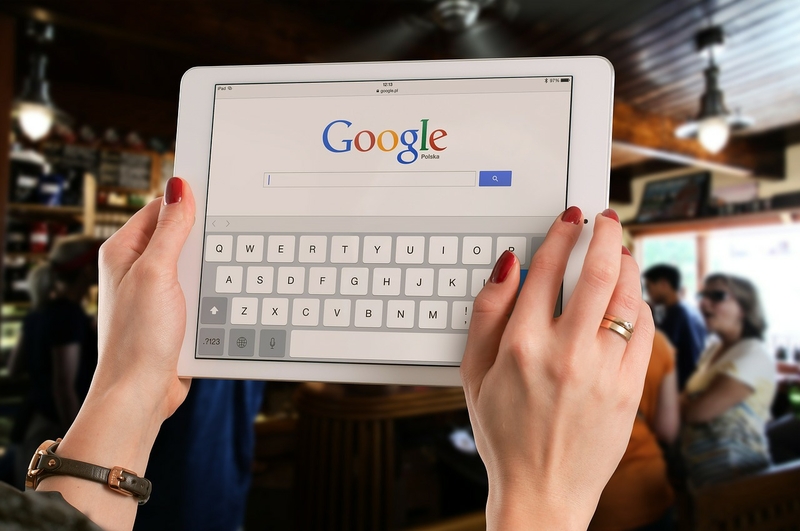 In this case, if your service is good, then there is a chance of getting positive Google reviews for your business and at the same time, most of the clients may follow through to your business site to make a deal. The main thing that you need to keep it in mind is the essentials for getting more good reviews of your services from your customers. This could be the main reason most of the people maintaining their business expect the customers’ word-of-mouth review about their businesses and making it reach its potential in a quick time. If you have more stars along with positive reviews, then there will be a chance of call or click on your site to check out your business and make a deal at any time. The point is that, you can’t just ask your clients or customers to write their reviews. However, it is said to be the simple thing and at the same time, it is somehow difficult as well. All you need to do is to encourage them to leave a review. In this case, you can ask for a review in different ways. Hope these ways are quite helpful for you to handle it further. These are the main ways that you can follow and make use of this excellent opportunity to get reviews immediately. However, it is always essential for you to keep it in mind that you don’t have to force review or trying to get it at any cost. Instead of that, you can simply ask for reviews by following the above-mentioned ways. Just persist is doing it right and you’ll definitely get valuable Google reviews. To make a task even better, you can send the direct link to potential reviewers in order to review the business. In this case, it is essential for you to create the review link for making an easy process. When it comes to creating a Google review link, you need to follow the below-mentioned steps. Hope it will be helpful for you at a certain period. These are the simple steps that you can follow when it comes to creating the Google review link. In general, growing business, most people struggle to find the way. Now, this could be the best chance where you can make use of it. All you need do is to follow the above mentioned guidelines in terms of getting more better business reviews all the time without hassles.